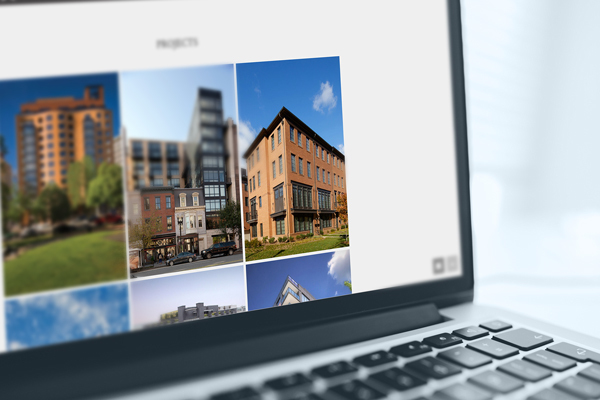 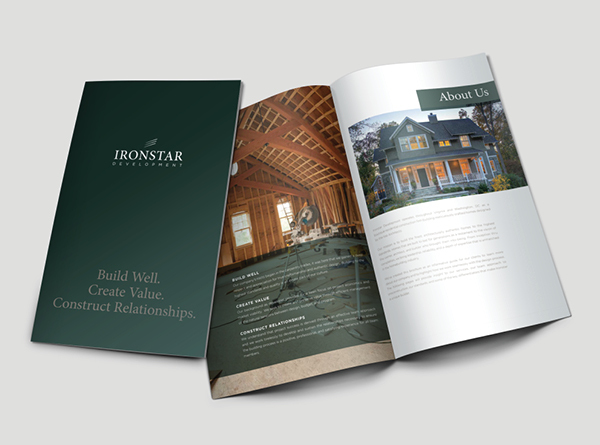 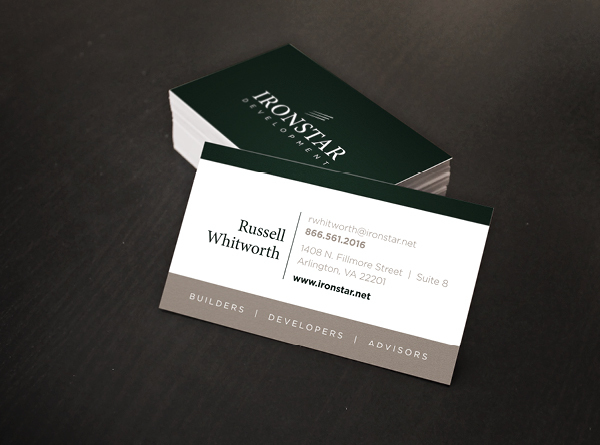 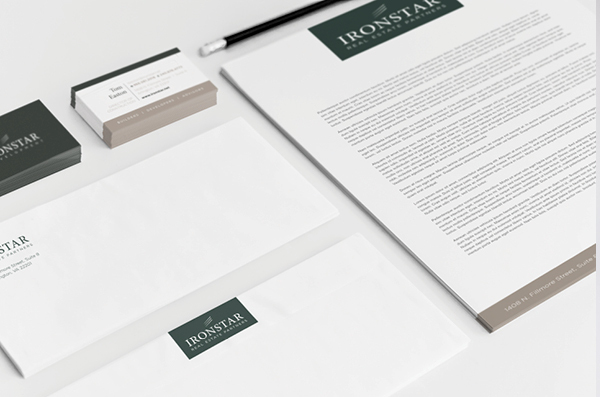 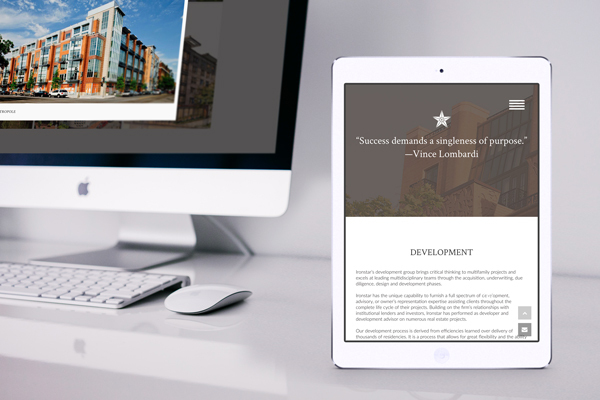 Ironstar Development is a uniquely versatile development and construction firm with a focus on building the finest residences throughout Virginia and Washington DC. 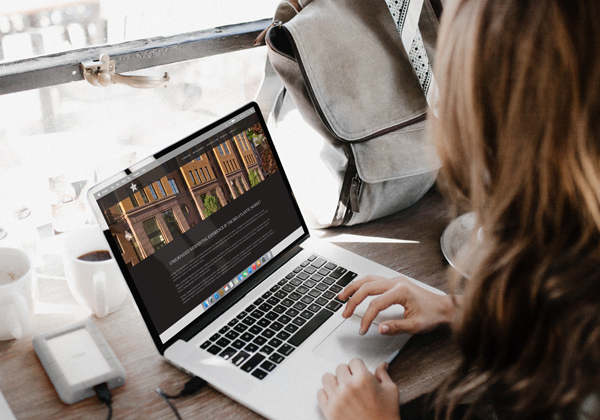 Our broad range of experience across the entire spectrum of residential development, gives us the unique depth of skills and building expertise that few others can approach. 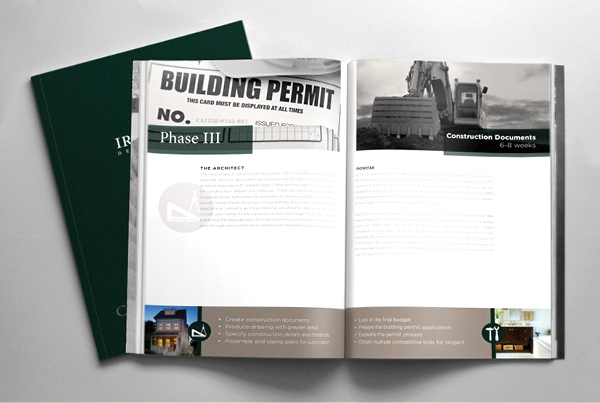 While our projects are diverse, the successful results are consistent.